Growth form: Annual herb. Flowering. Mar–Apr. Status: Native. Common. Not in other Gulf areas. 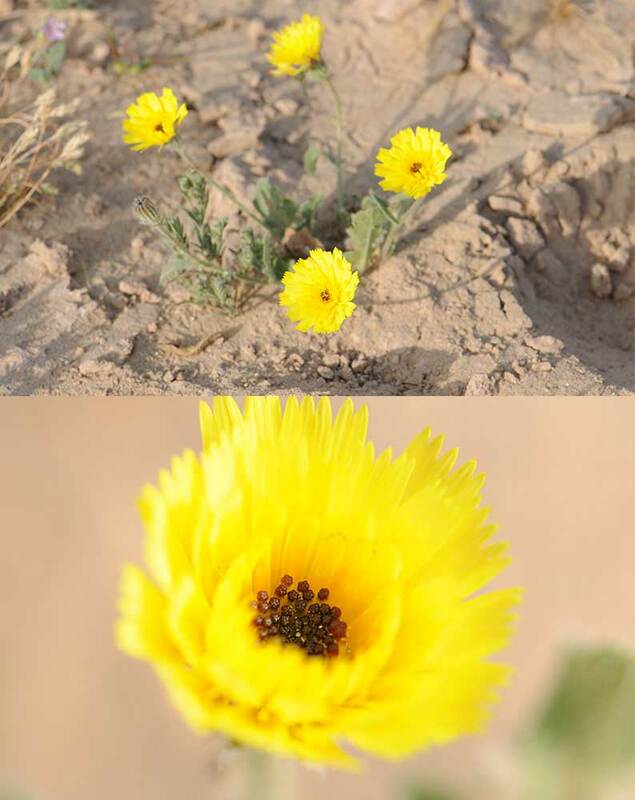 Habitat & distribution: Occasional in sandy depressions in S Qatar.